All kids ages 4 years old through 5th Grade are invited to join the fun! *Financial assistance is available. 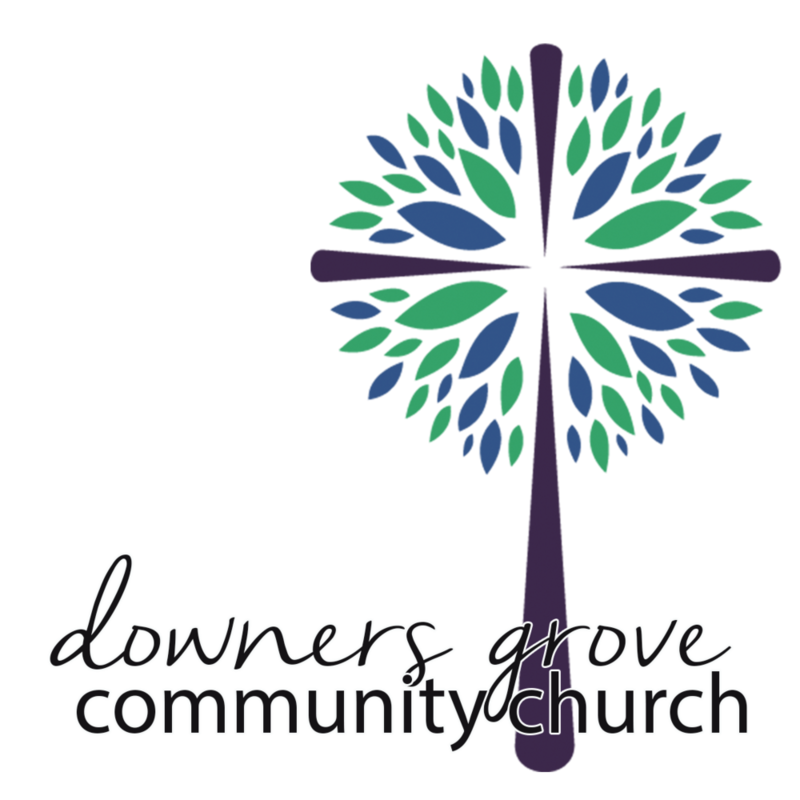 See or email Jennie Hoesktra at jhoekstra@dgcc.org for more information.